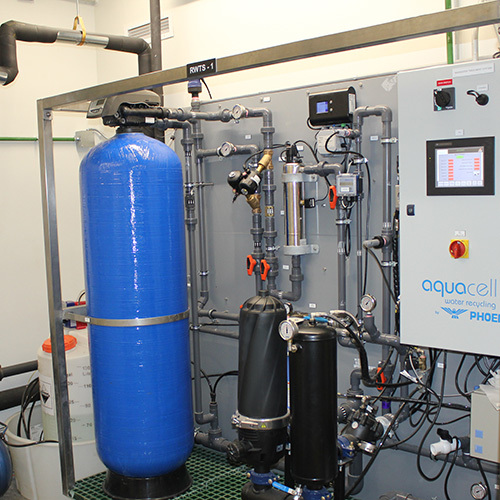 Aquacell by PHOENIX supplies all the critical pieces necessary for a successful rainwater collection, or stormwater, water recycling scheme. 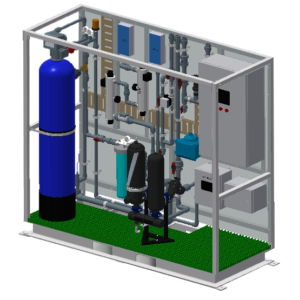 And don’t forget our rainwater systems can be easily incorporated with a greywater or blackwater system to provide a fully integrated water recycling scheme. 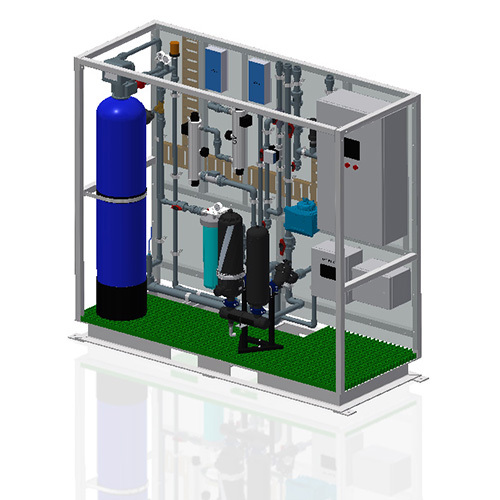 One control panel and one vendor, offering one integrated solution to maximize your water conservation objectives. 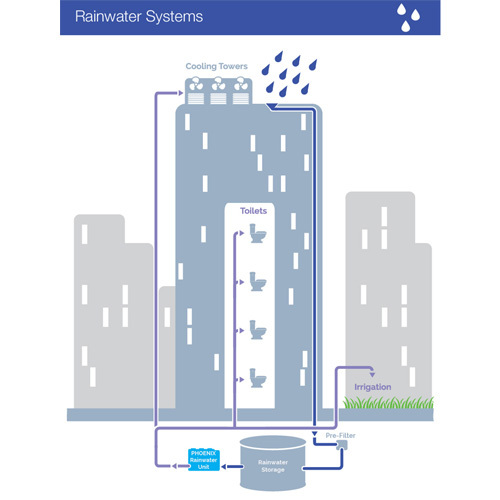 Rainwater is water collected from roof surfaces or other man-made surfaces above ground. 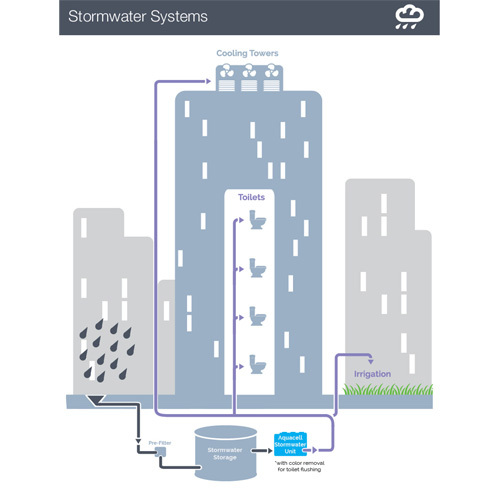 Stormwater is water collected from grade or below grade surfaces. Condensate, from cooling towers or air conditioners, is also frequently collected in combination with rainwater or stormwater. 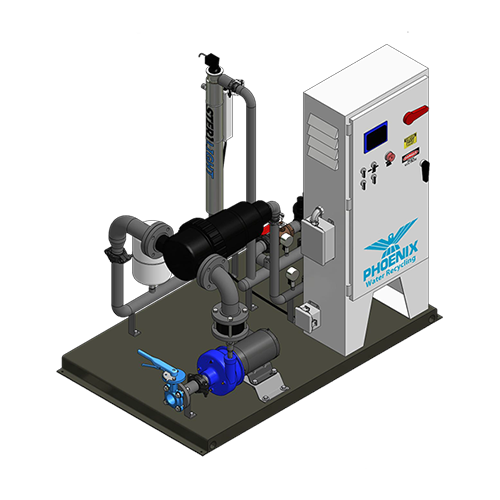 The RW series and RX series offer standard packaged technology with the ability to mix and match components to suit your application. 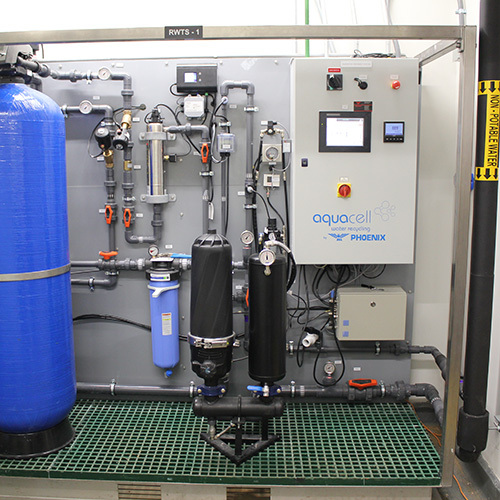 Contact Aquacell by PHOENIX to speak with one of our experts to start building your site specific reuse scheme.